We are excited to announce our new Miranda Factory Team. 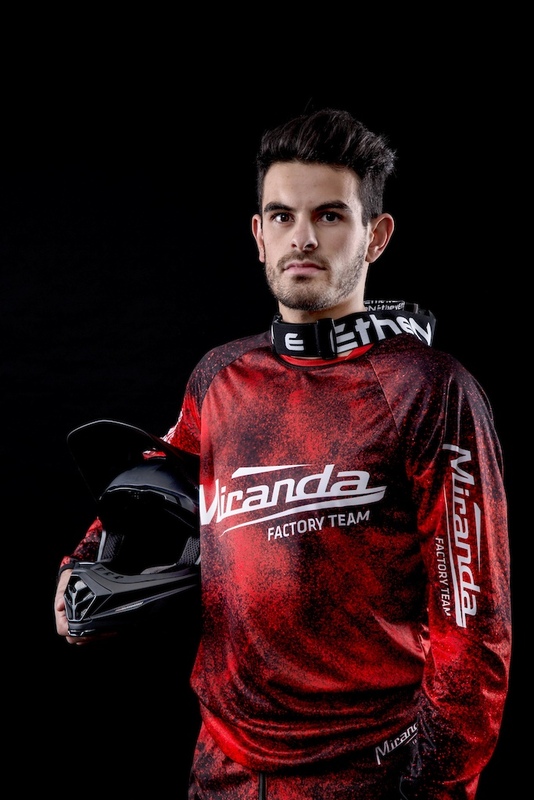 Miranda, the Portuguese manufacturer of cranksets and bicycle drivetrain solutions shows its commitment to the development of the sport and takes a step into the top level of DH racing. 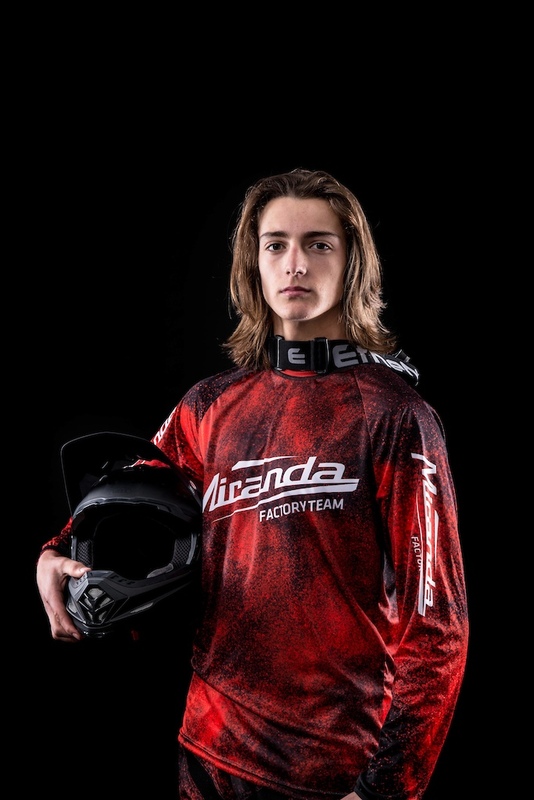 The new Miranda Factory Team will take part in the UCI DH World Cup and at some stops of the IXS DH Cup. After a successful 2017 as co-sponsor of the official EWS BH-Miranda Racing Team, Miranda will continue to support the enduro team although as being the title name sponsor in 2018. Alongside with enduro, boosting this new DH team makes sense for us because at Miranda we want to show our full trust in supporting racing as a way to develop the sport and help riders to progress. On the top of that, the UCI DH World Cup will serve as a premium testing field for our products. The riders of the Miranda Factory Team will ride Trek Session bikes at the races and also Trek Slash bikes for training, all bikes will be equipped with Miranda cranksets, chainrings and bottom brackets. At Miranda we are proud of our roots, so the natural path for our team was to gather the best Portuguese young DH riders. We welcome Vasco Bica, Tiago Ladeira, and the promising talent Gonçalo Bandeira to the team. Vasco Bica and Tiago Ladeira already have some experience at international level, with top 40s for Vasco and some good results as Tiago placing 10th junior last season in Lourdes DH World Cup. 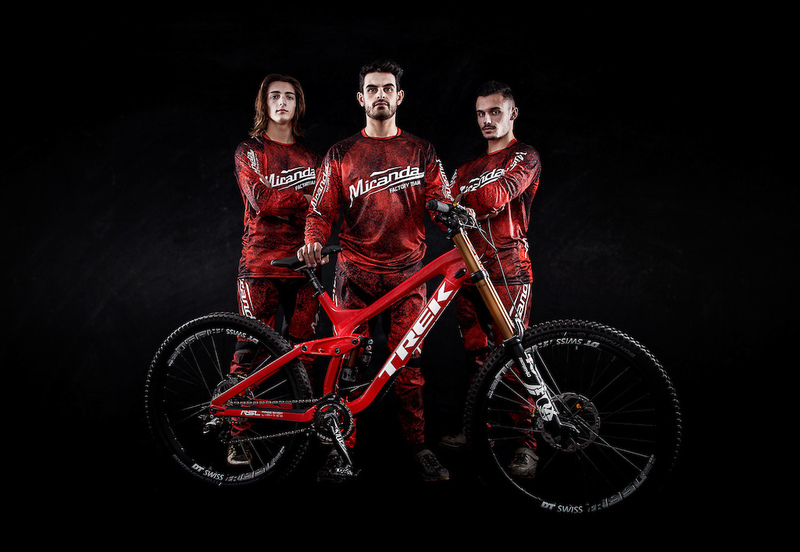 Vasco and Tiago will be focused on the 2018 UCI DH World Cup season, Gonçalo, being 15 year old, will enter a development program that will allow him to compete at the international IXS DH cup. We are thrilled for the season to begin. Bring it on! The first time that Vasco ripped a bike down a hill was near his home in Coimbra. He'd join his friends for fun until he was old enough to pin on a plate number and race for real. While DH for him is still about having fun, he's gotten more serious about racing and trains hard with the goal of improving his results at the World Cup races. At 23, his racing future looks promising. Being only 18 years old, Tiago is still in the junior category, where he showed his potential speed last season. In 2017 he managed to put his feet in a World Cup top 10 in Lourdes. Gonçalo is only 15 years old. Born in the village of Lousã, the famous Portuguese DH location, he enjoys a perfect shredding playground on daily basis. 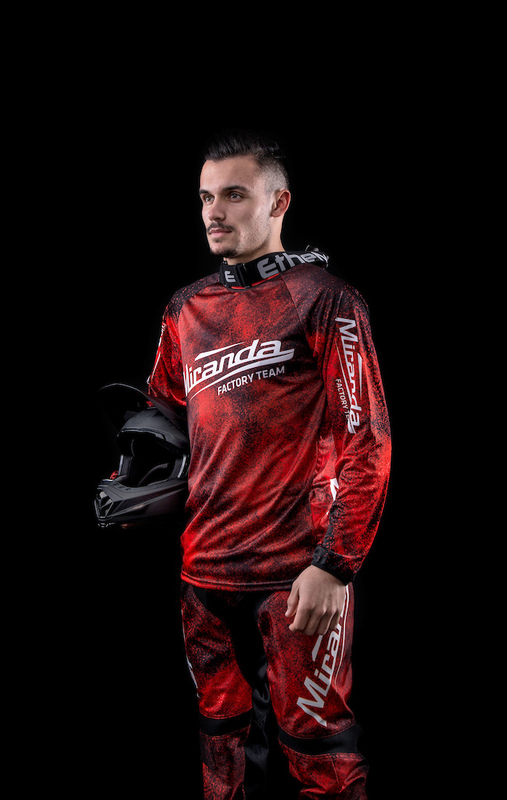 2017 was his first racing year and he achieved some great results like winning the Portuguese DH cup overall title in his category and the DH and Enduro national championships. Events calendar, launch video and more info on the Miranda Bike Parts channels. Cool! But I never heard of thise miranda products...just coming out of the blue I guess! Cool those lads must be super freakin stoked!